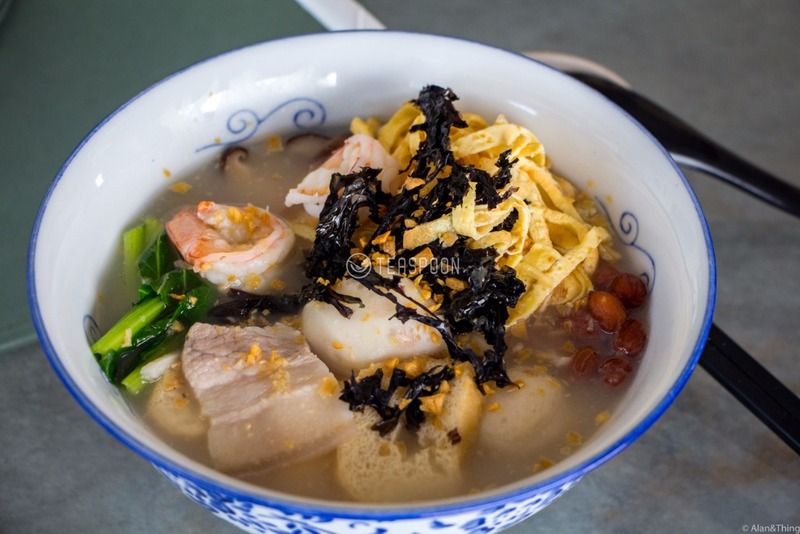 After eating so many delicious foods, don’t you all agree homecook dishes are the best? 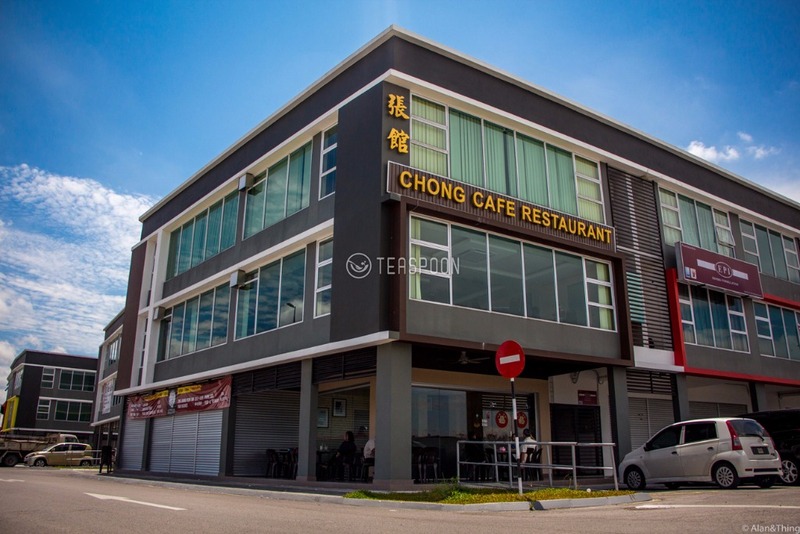 Which is why Teaspoon would like to introduce this restaurant at Jalan Stutong Baru, the Chong Cafe Restaurant. 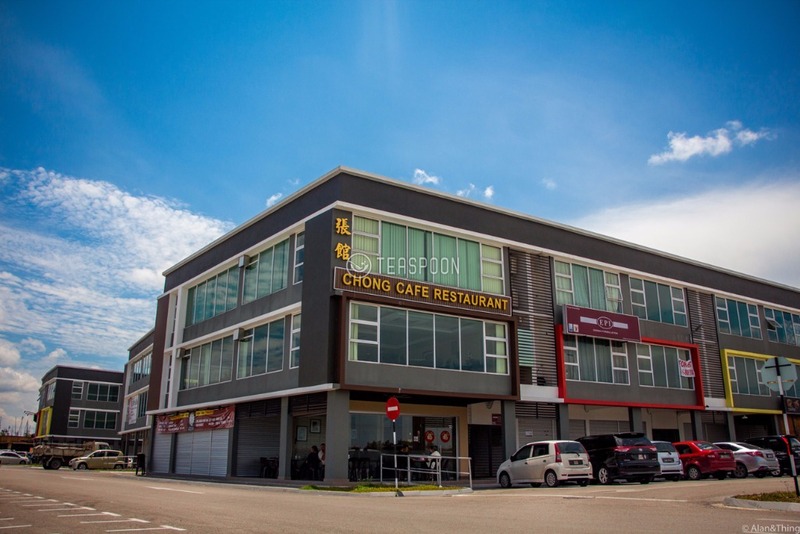 Chong Cafe Restaurant served many happy customers since it opened 3 years ago with their deliciously cooked dishes at an affordable price. 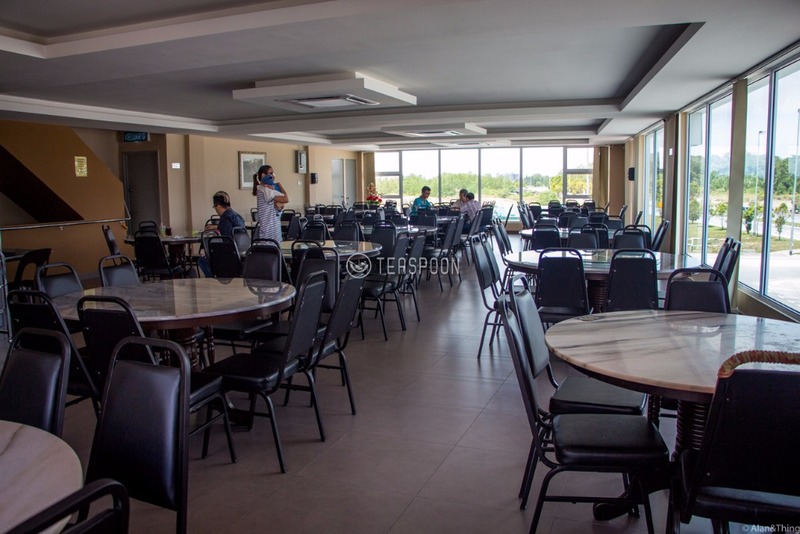 They used to be located opposite of One TJ, but they’ve now moved to the new shoplot at Jalan Stutong Baru to offer their customers a more comfortable dining experience with more space fully equipped with air-conditioning. 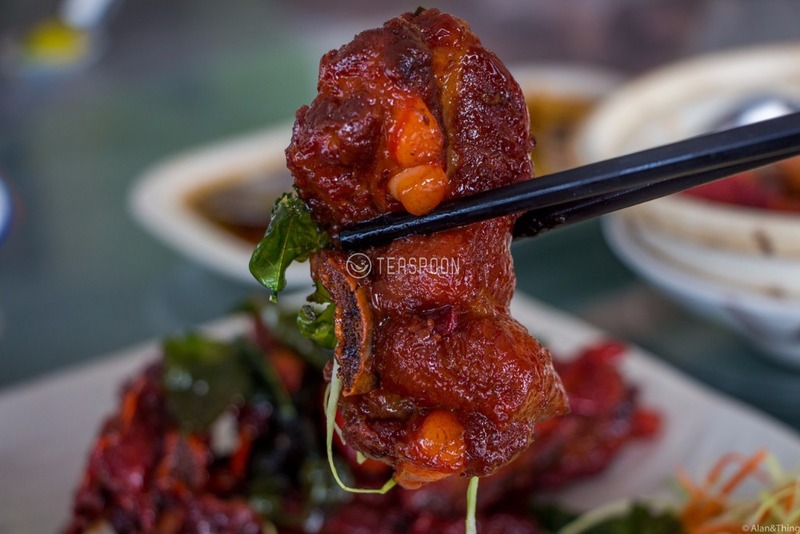 When you’re here, remember to order their signature dish, the Zhe Jiang Pork Rib. 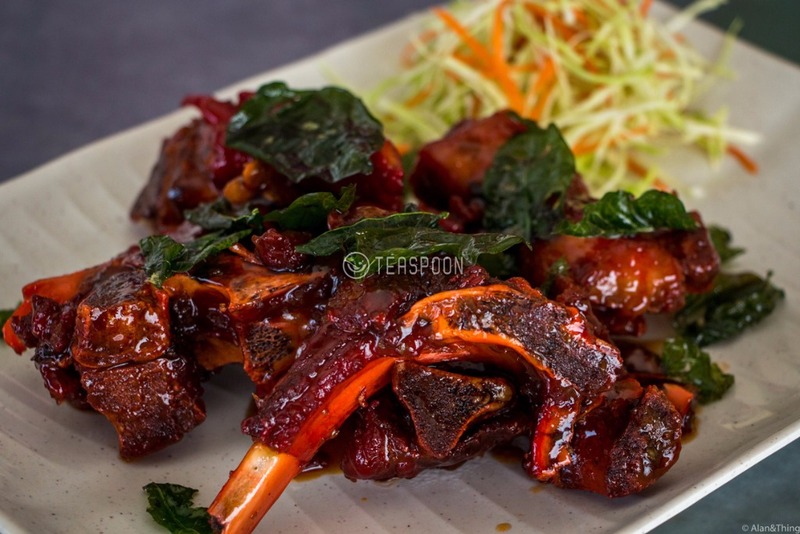 The pork rib is marinated with over 10 ingredients and requires 30 minutes preparation before it can be served! After the 30 minutes preparing the pork rib, the meat and the bone separates with little to no effort. 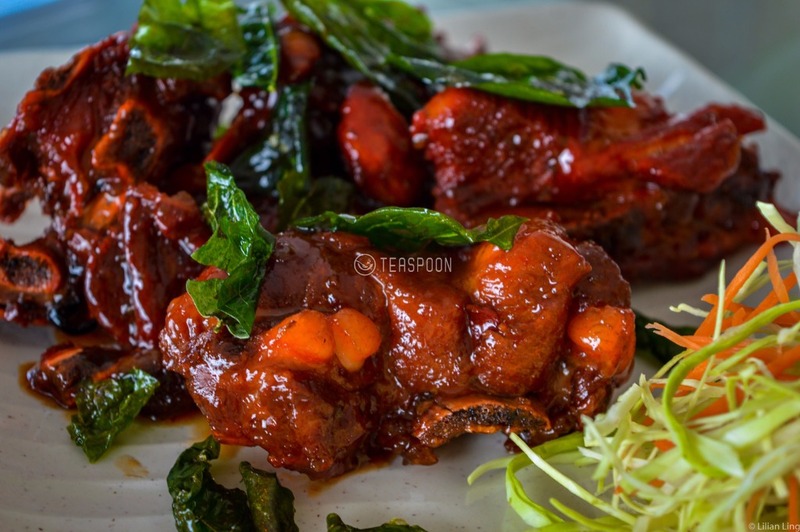 Also due to the long time needed to prepare the dish, the meat is very tender, juicy, and covered with an appetizing sweet and sour sauce. 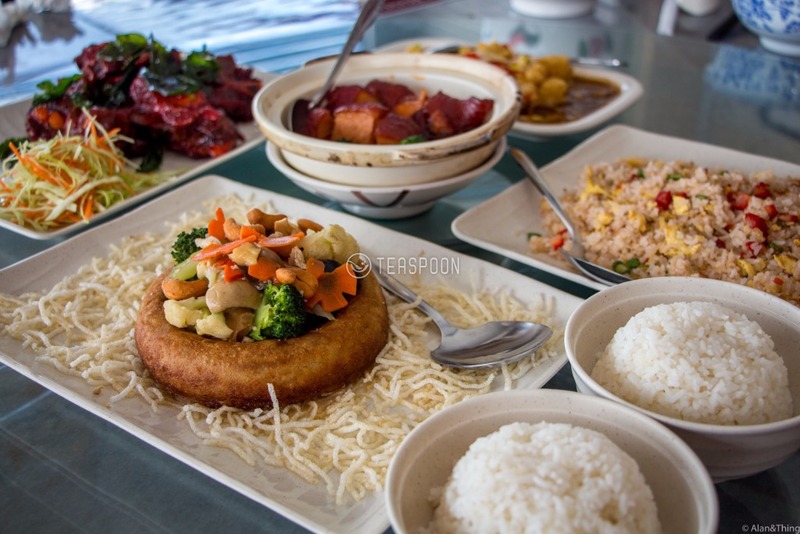 If the meat is too much, you should really order the Yam Basket. 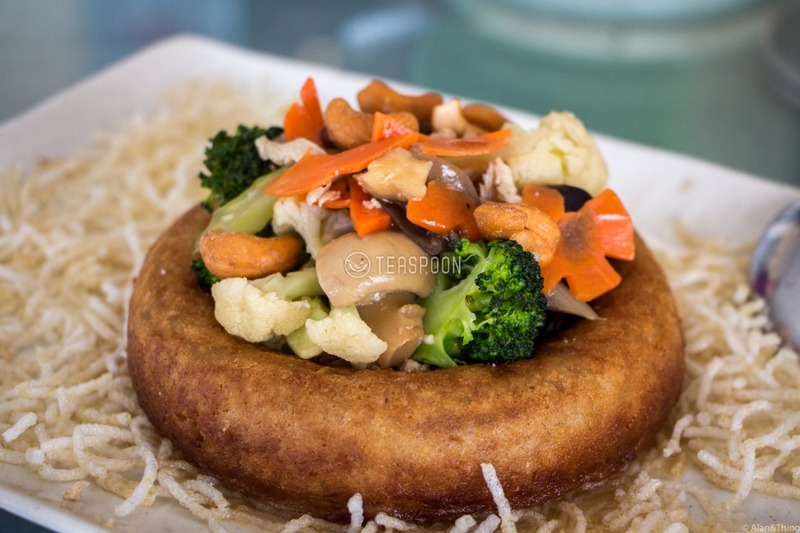 Mashed Yam rolled into a circle and deep fried until it is golden brown with crispy skin wrapping the delicious Yam, encircling the deliciously stir fry mix vegetables. And let’s get right back into meat! 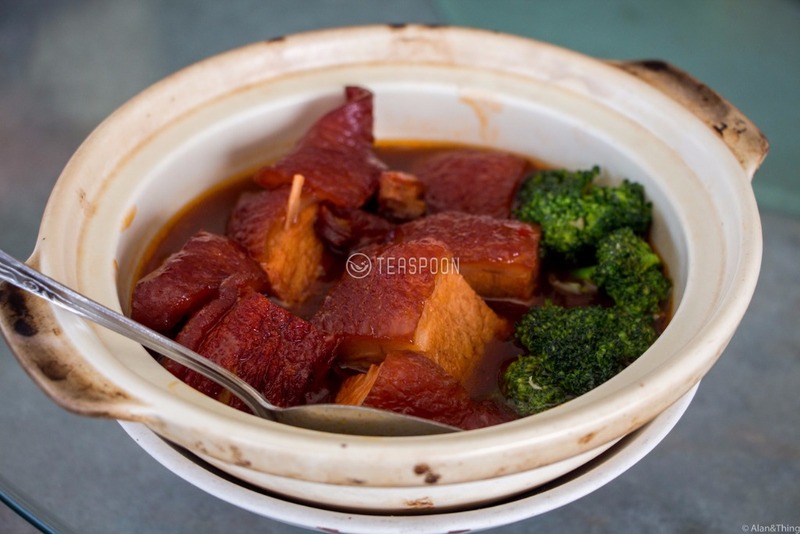 XD This, the Tung Po Stew Pork, which is by the way, favourite dish of a lot of the regulars! 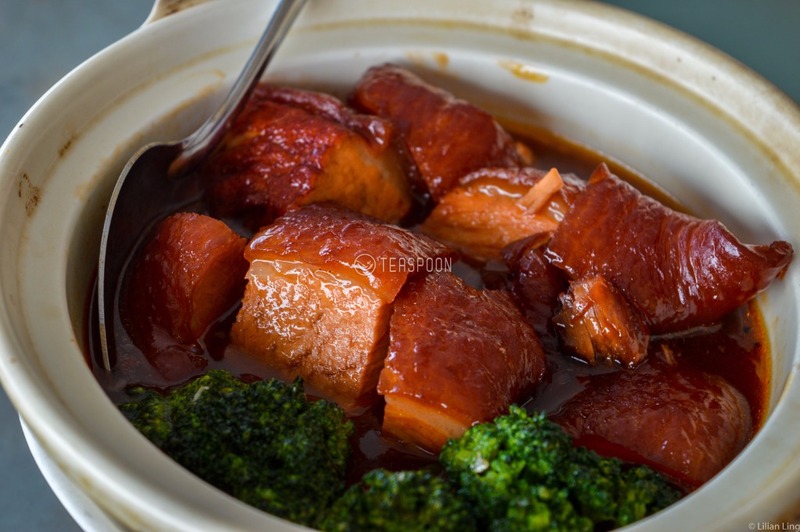 The pork is stewed until it is super soft with a secret sauce that will instantly make your rice ‘disappear’! 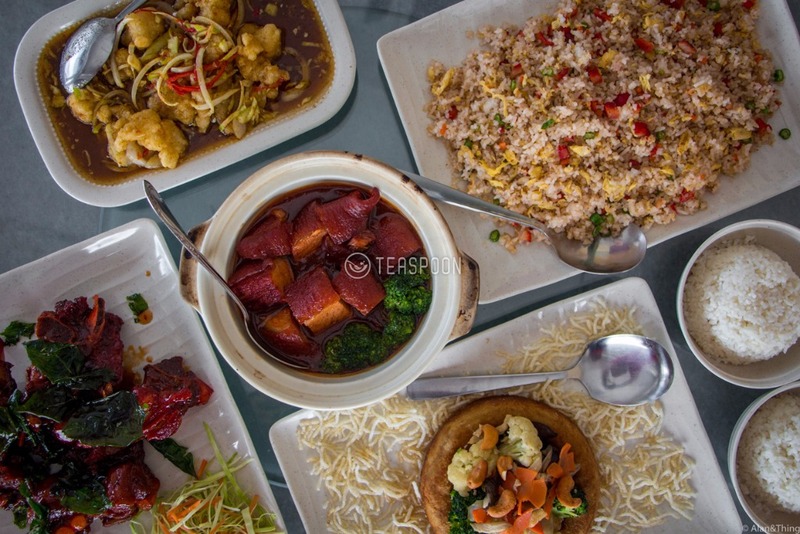 We also recommend that you try the Thai Style Fillet (Fish). 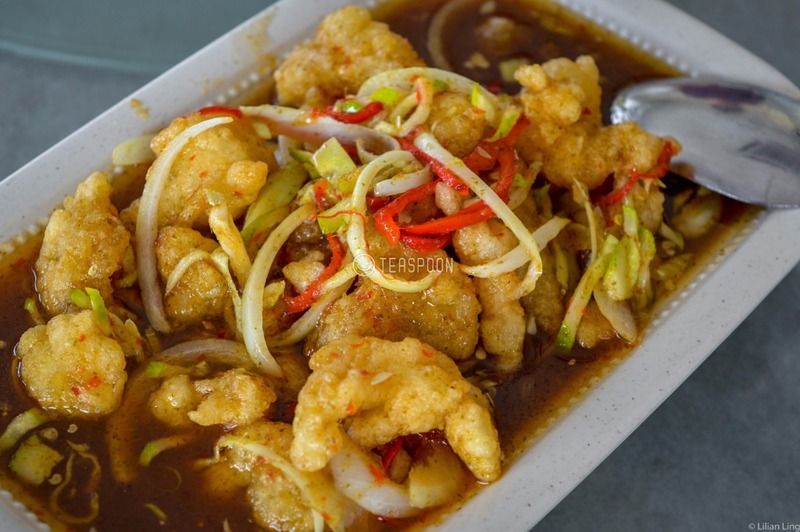 The deep fried, crispy fish fillet rinsed with the sour, spicy, and super appetizing Thai sauce will keep you from stop ordering another bowl of rice! 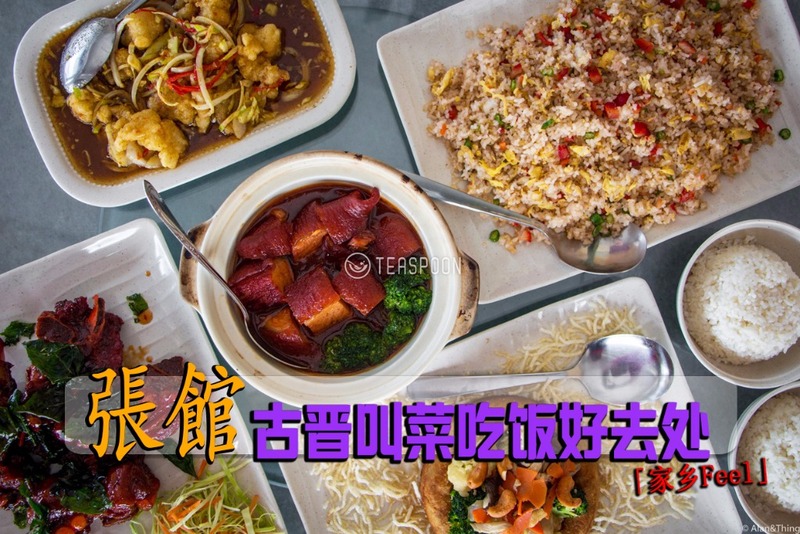 One other dish that you should order is the Yang Zhou Fried Rice. Why? 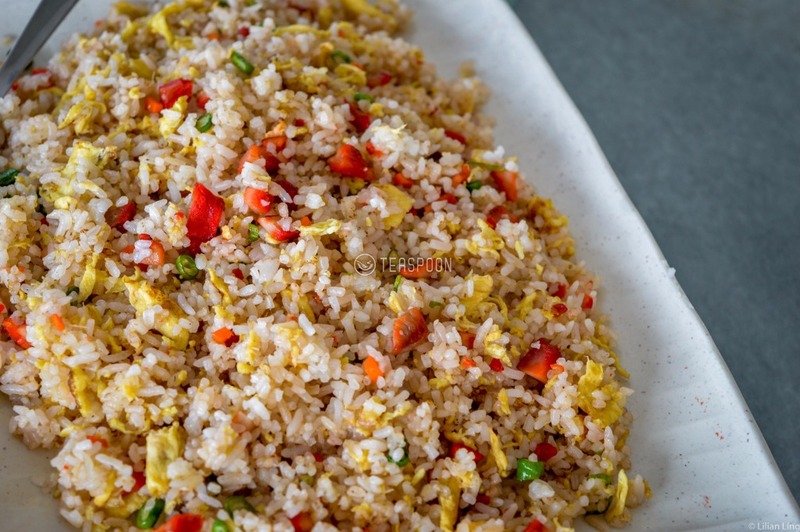 Well, that’s because at Chong Cafe Restaurant, this fried rice is prepared using the same ingredients and recipe passed down from the older generations, preserving the most traditional taste of a plate of Yang Zhou Fried Rice. 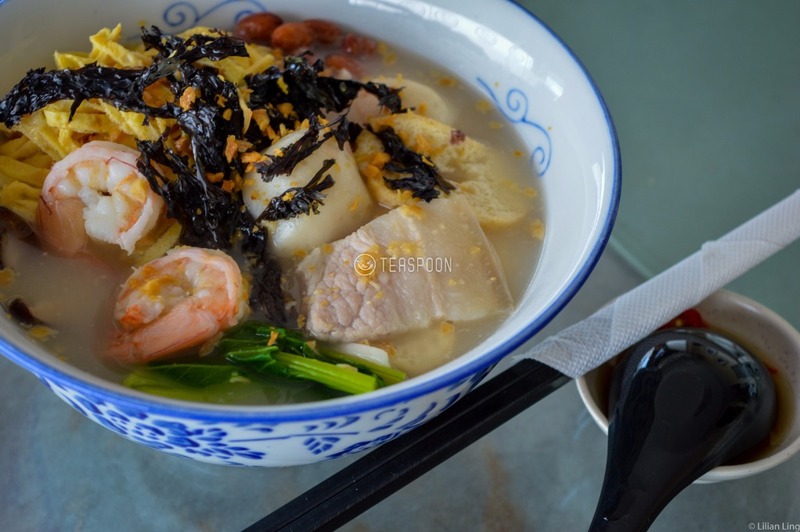 Other than the wide variety of dishes for a full and satisfying lunch and dinner, Chong Cafe Restaurant also offer their patrons a taste of local dishes such as Kolo Mee, Laksa, and more! 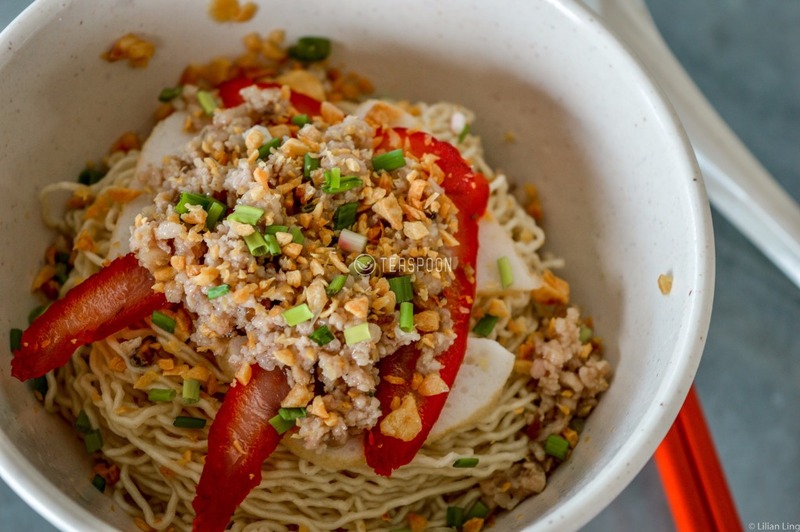 The Kolo Mee is not what you would expect from a restaurant - overly fancy and overprice, Nope, not at all. 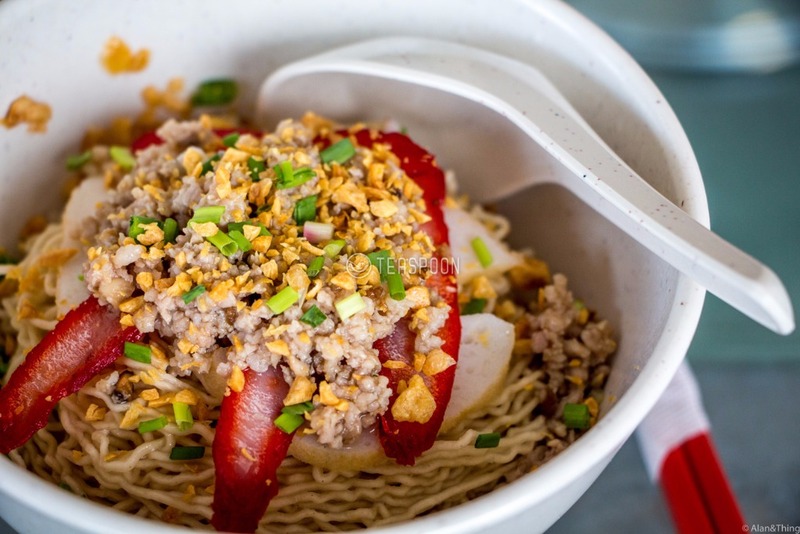 But what you get is authentic Kolo Mee that tastes delicious! 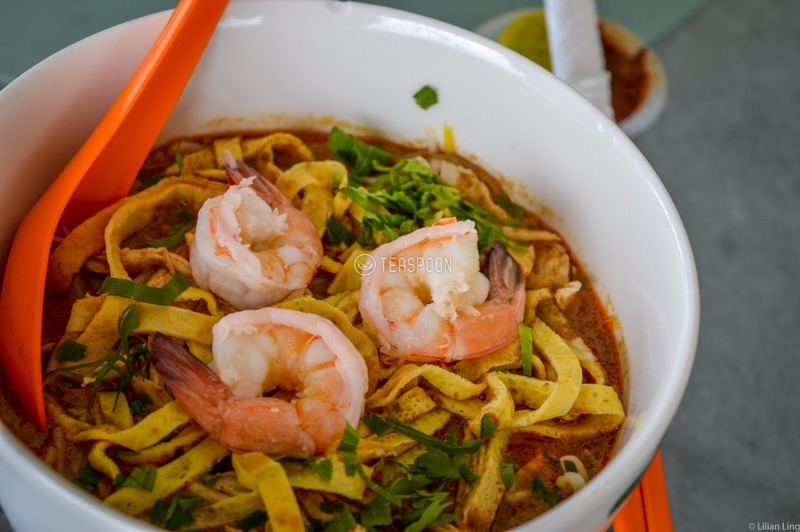 The same goes to their Laksa as well! 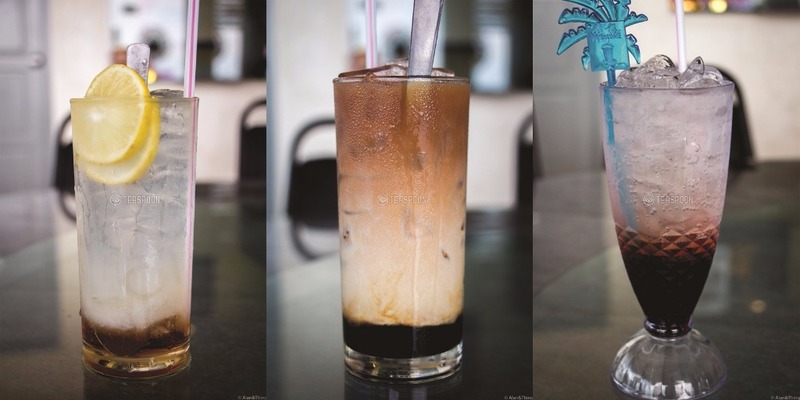 More Kuching Foodie Info, only at Teaspoon~!